We developed this website for Packasport a couple of years ago. The popular rooftop luggage case company has a large customer base. 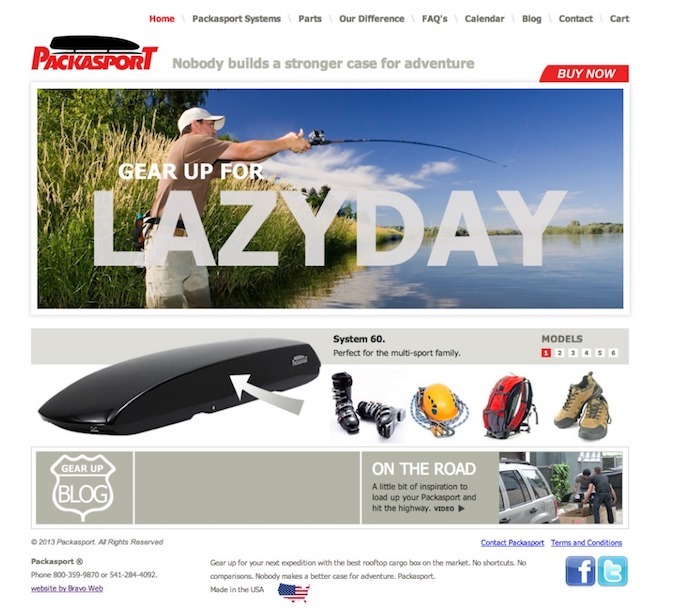 This e-commerce website allows customers them to purchase new cases and parts. It increases profits by selling parts that may not otherwise be sold to customers who've find them online.